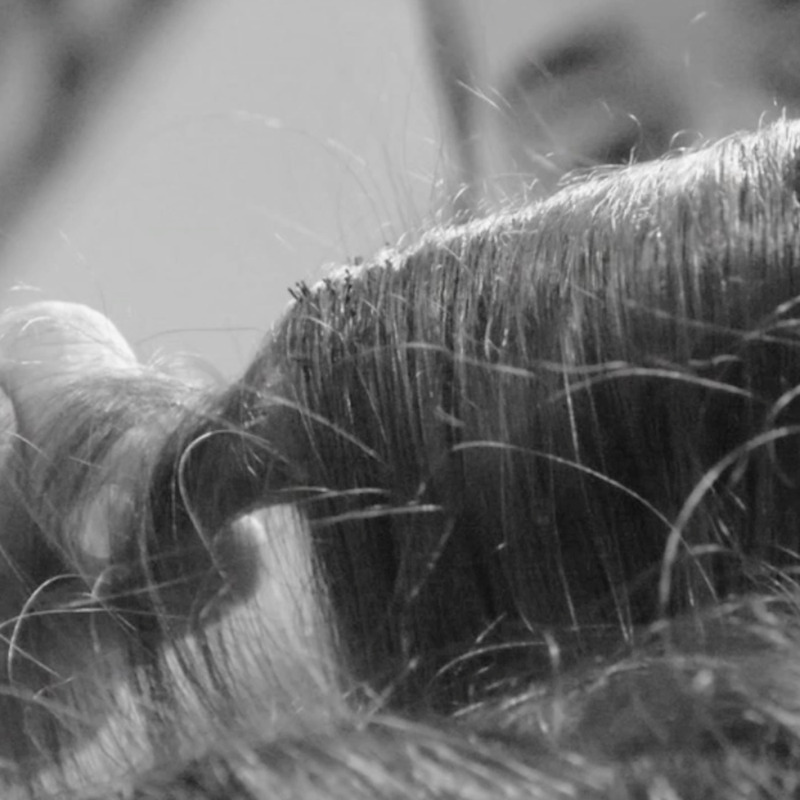 Our renowned Midtown Manhattan Salon fuses traditional and Japanese techniques to offer one of a kind, state of the art services. With 25 years of expert experience, let us soothe the mind and pamper the soul. 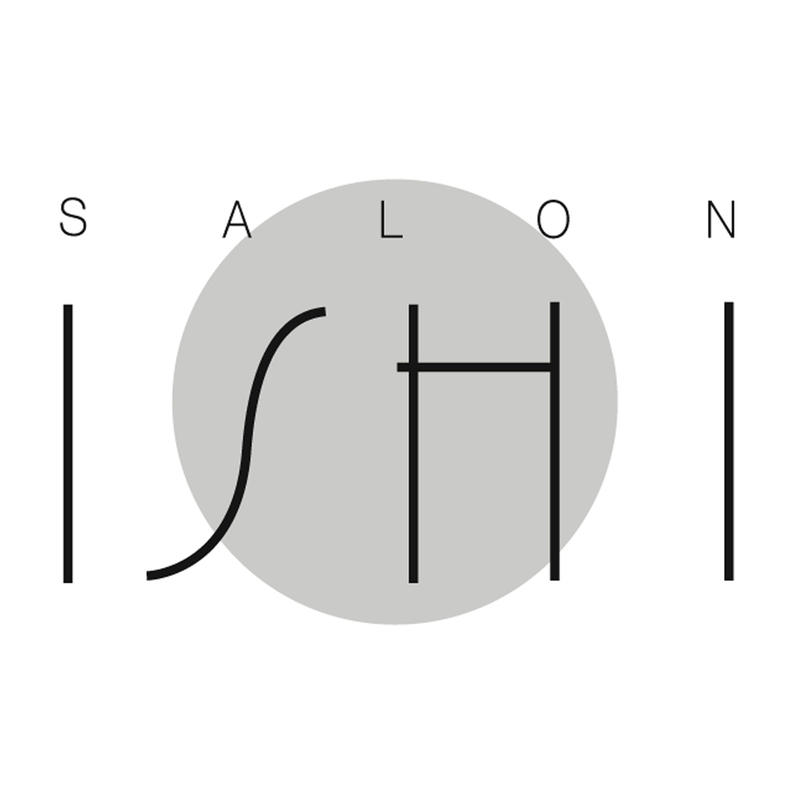 Sign up with your email address to receive news and special promotions at Salon Ishi. We respect your privacy. Information may be disclosed and used accordingly. Ishi, founder and CEO of Salon Ishi, donated his ponytail of 25 years to Locks Of Love in celebration of the Salon's quarter century success.